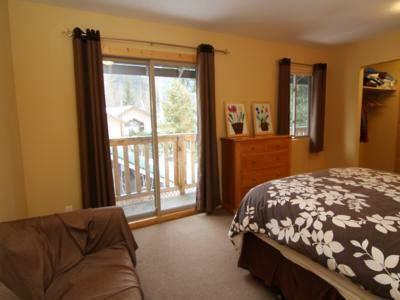 Karen Crescent is a 3 bedroom home in a fantastic location at Creekside, close enough to walk to the ski lifts and just minutes by car to Whistler Village. 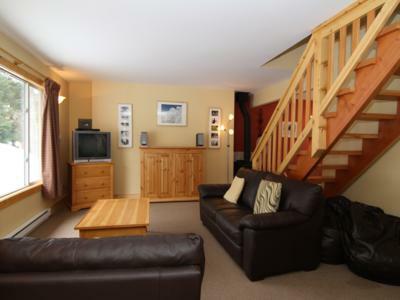 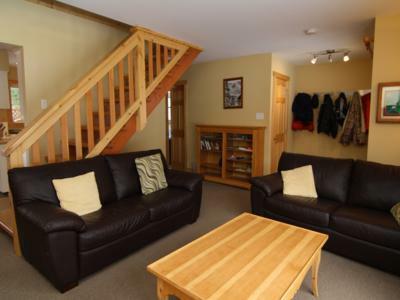 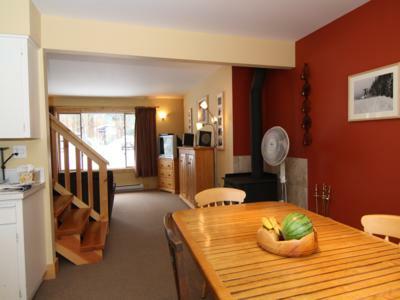 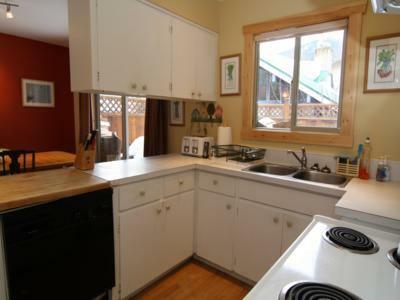 This cozy 3 bedroom is conveniently located in Creekside, Whistler, just 5 minutes walk from the ski lifts servicing the Men's & Women's downhill courses. 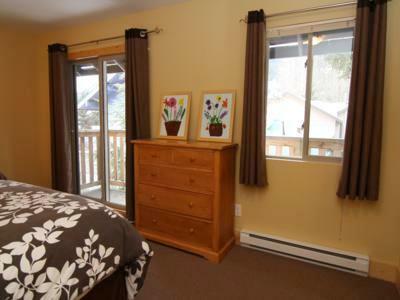 This home is warm and inviting with additional features to perfect your Olympic experience. 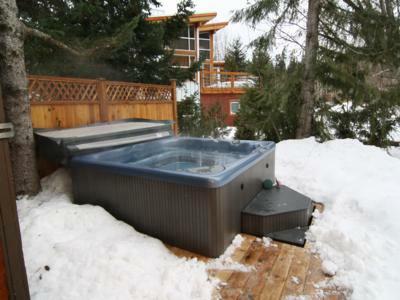 Sit in the private 8 person hot-tub looking up the men's downhill course or get cozy by the well stocked wood burning stove. 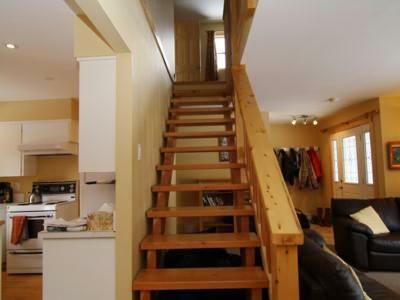 There is also parking for 3 cars. 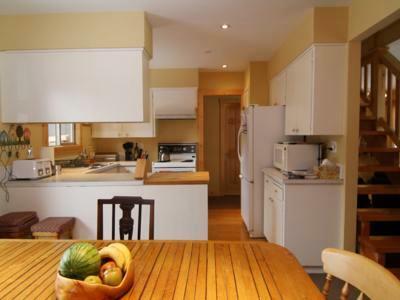 The main floor of this home features a sitting room and dining area with open plan kitchen. 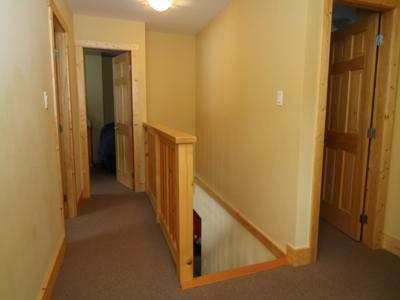 A separate ski room with boot dryers keeps all the ski gear tucked away. 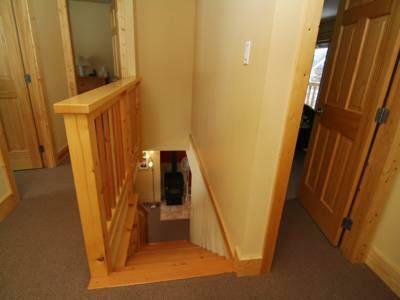 On this floor is the bathroom with shower, tub, toilet and sink. 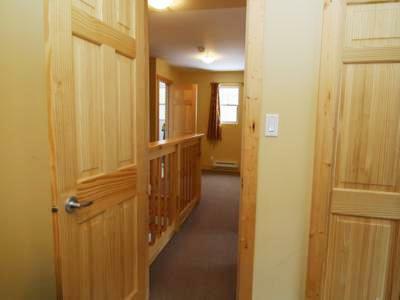 Upstairs there is a feeling of space in the large master bedroom with an en-suite toilet and balconies. 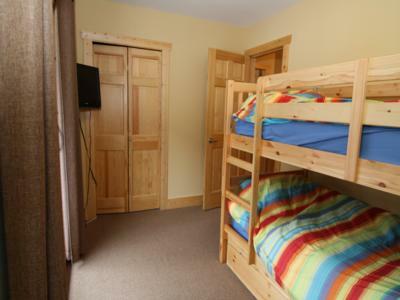 This house is perfect for families as the 2nd bedroom has 2 sets of single bunk beds, and a flat-screen TV and DVD player to allow the adults to dine in peace! 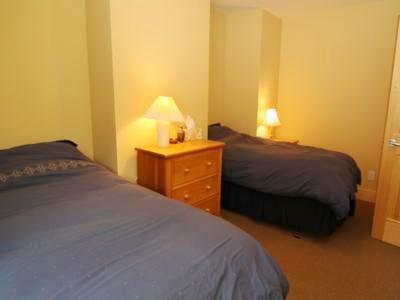 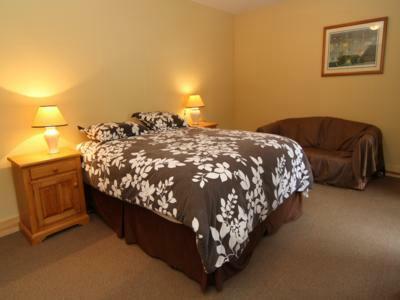 The 3rd bedroom has 2 single beds and balcony. 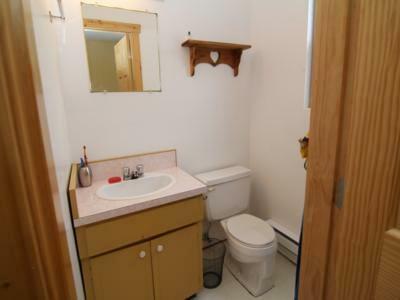 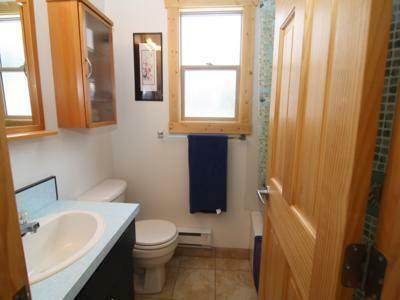 There is another toilet and sink on this floor. 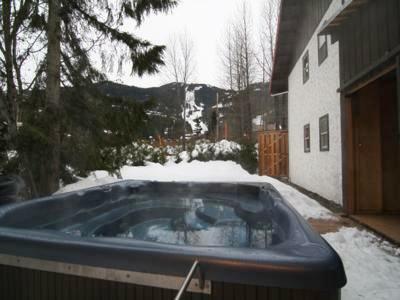 For a full Olympic experience this house may be twinned with a beautiful Cypress Park Estates home, located 5 minutes from Cypress Mountain. 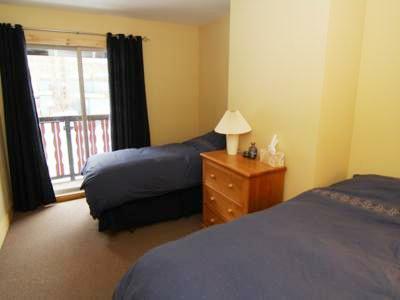 If both properties are rented for the duration of the Olympics a combined rate would be considered. 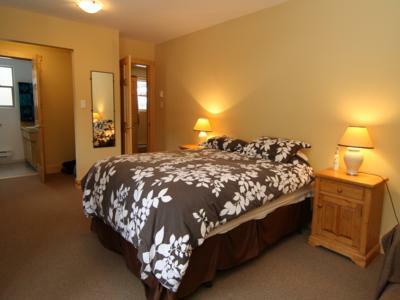 Can sleep 1 more on double pullout in the master bedroom.